Saints & Challenger working together in USA! Southampton FC are the OFFICIAL PREMIER LEAGUE TEAM of Challenger Sports and the two organizations will engage on a number of joint soccer initiatives in North America to further help the growth and development of the game. 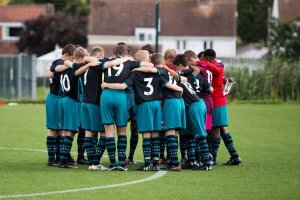 The Southampton FC Academy is one of the most respected youth development programs in the world with a long and rich history of producing top quality international players such as Gareth Bale, James Ward-Prowse, Theo Walcott, Luke Shaw, Adam Lallana and Alex Oxlade-Chamberlain. Southampton FC are committed to taking this expertise in player development and working in the USA to develop coaches and players for the good of the game and turn their potential into excellence at all levels. “We are excited to be working with Challenger Sports. I have long been aware of the great work Challenger Sports do to grow our game in the USA and Canada, and increasingly, in other parts of the world. The formation of this partnership is another sign of the club’s continued global progression through collaboration with football organizations that share similar values to us and have a commitment to growing football for everyone who wants to turn their potential into excellence.” Matt Sanger, Global Development Manager – Southampton FC. Southampton FC will also support Challenger Sports in their recruitment and training of Coaches who will conduct over 3,000 British Soccer camps throughout the USA and Canada. 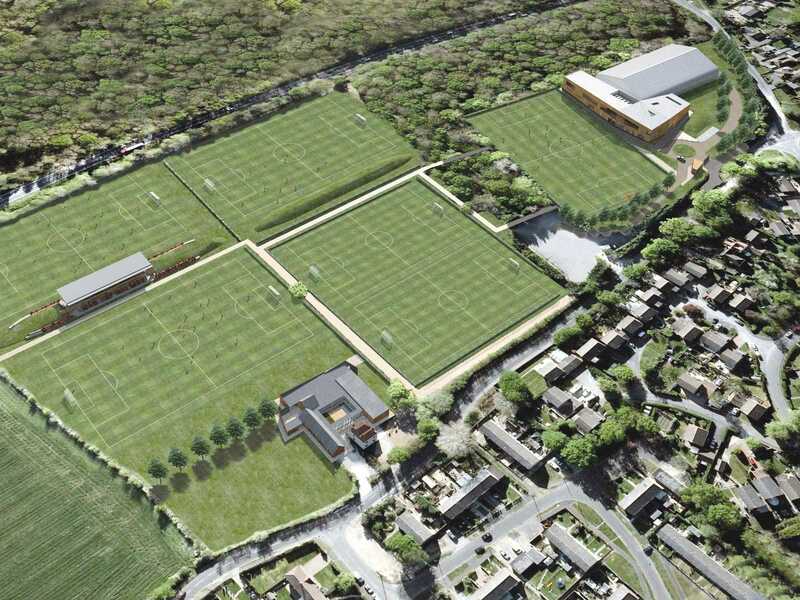 Would your club like to host their own exclusive Southampton Player Development Camp? Win a Southampton Gift Package! To celebrate the partnership, Southampton FC are offering one lucky Challenger participant the opportunity to win a grand prize of, a Southampton jersey autographed by the whole team, a personally signed pair of boots worn by one of the players in the Premier League, and a gift bag of other Saints merchandise! 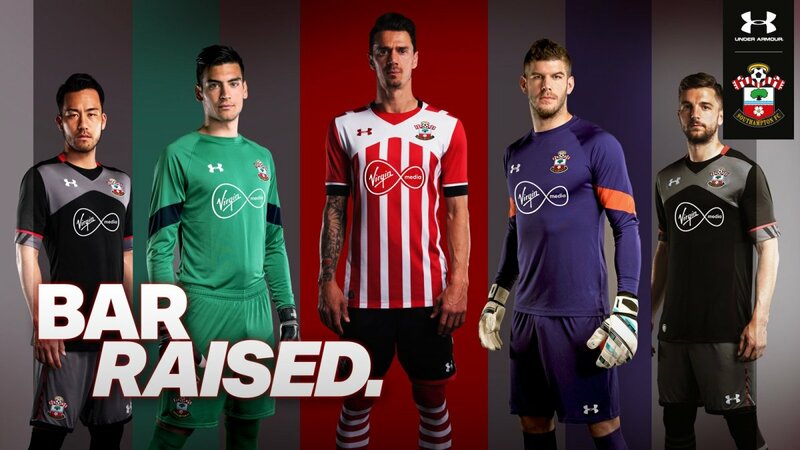 To be in with a chance of winning this prize, all you need to do is enter your details on the Saints website and Southampton staff will select the winner in September 2019. Sweepstakes will Open January 1st, 2019. Challenger’s exclusive partnership with Southampton FC will feature an incredible English League Experience Tour that will provide both teams and individual players with an Academy level training experience, and an exclusive, up close and personal look at the people, facilities, and training methods that have created some of the biggest names in the world’s game. To begin planning your exclusive Saints Tour please contact the Challenger World Tour travel experts today. REGISTER TO WIN A SAINTS GIFT PACKAGE INCLUDING AUTOGRAPHED JERSEY AND BOOTS!